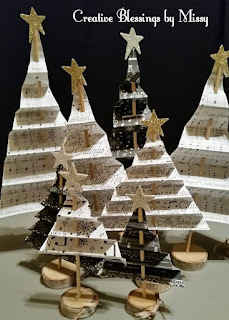 December is a great time to create! 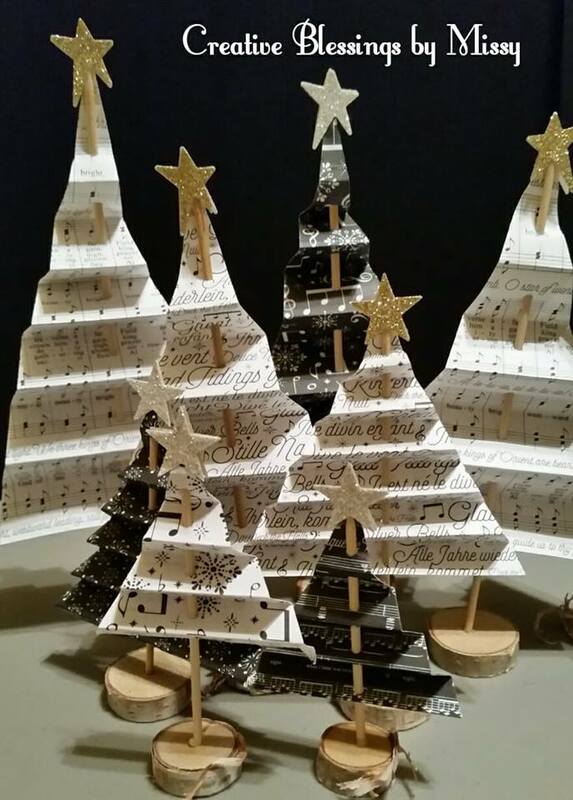 Just finished up these adorable trees- actually created 60 in four different sizes. They will be available at the Dillsburg Christmas Market on Dec. 15th 6-9 PM & 16th 10 AM till 9 PM. My last batch of these trees sold out at my November Craft Fair. If you are local stop by and see me!